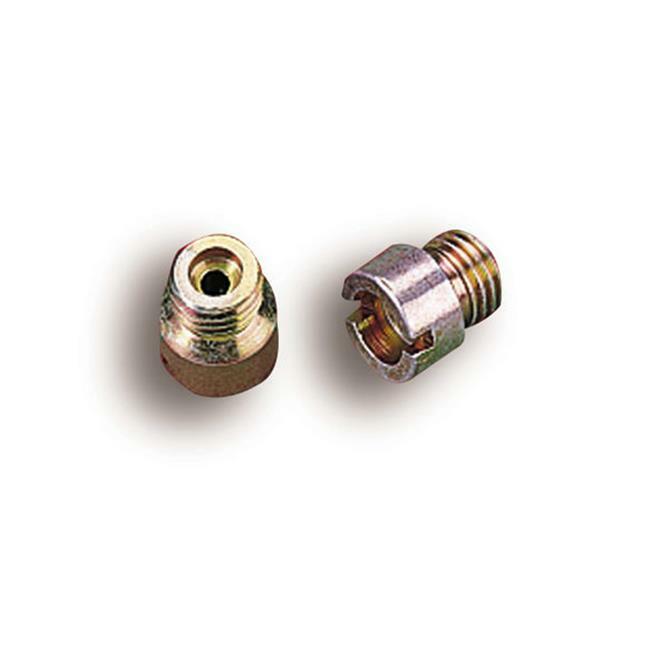 ›HOLLEY 12267 Carburetor Metering Jet - 0.067 In. HOLLEY 12267 Carburetor Metering Jet - 0.067 In. These metering orifices control fuel flow into the metering system. They are rated in flow capacity cubic centimeters per minute and are changeable for tuning purposes. The shape of the entry, exit, and size determines flow. All holley main jets are flow tested and then stamped with the correct number.